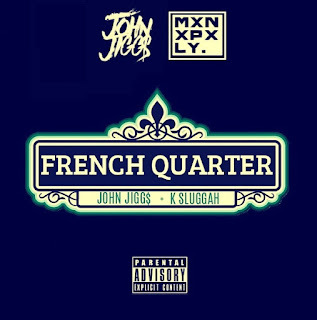 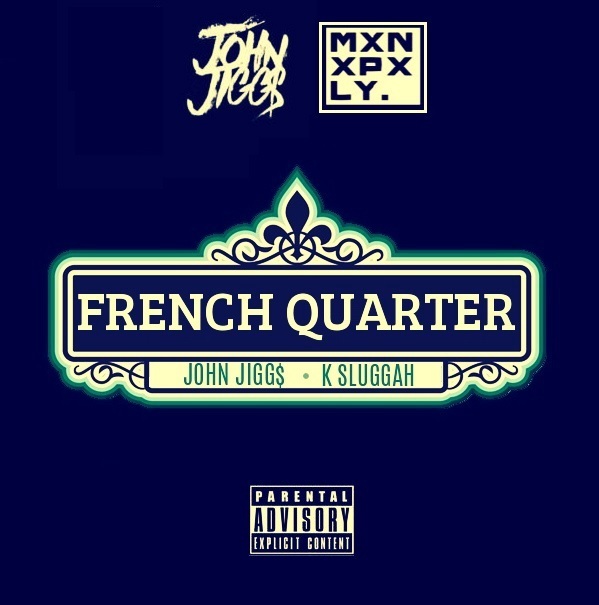 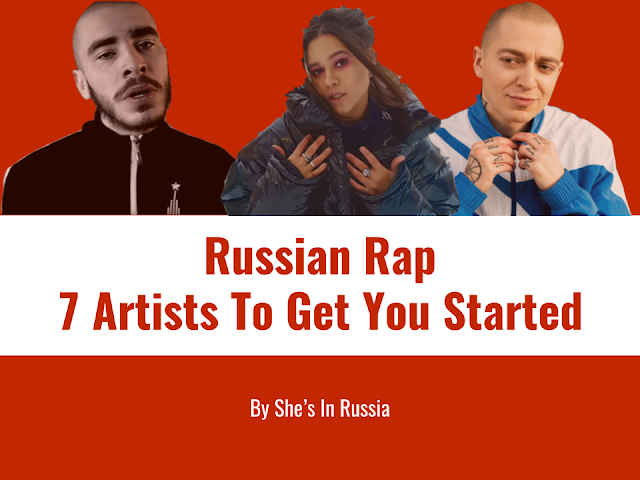 John Jigg$ enlists Swedish producer K-Sluggah to deliver "French Quarter". 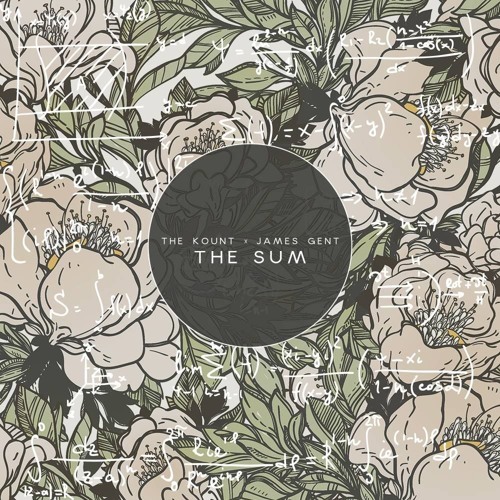 The two mix smooth delivery and clever wordplay over a jazzy backdrop. 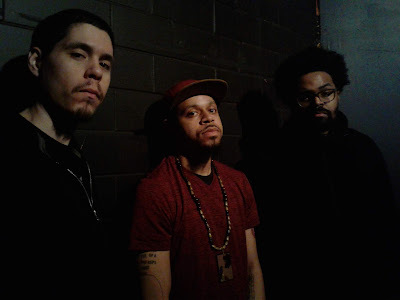 Stay tuned for the visual coming soon.